The most popular of floor covering materials and it’s easy to see why. Wool is natural, hard-wearing, versatile and supremely soft underfoot. With its insulating properties, it’s the most luxurious and cosy floorcovering choice. It can be dyed into an array of colours and tufted into many patterns and textures. The majority of our wool is sourced from the vast expanses of the mountainous regions of New Zealand where legend states that the unique altitude and seasonal rainfall produces the most luxurious form or wool, prized for its fine texture, durability and above all, purity. 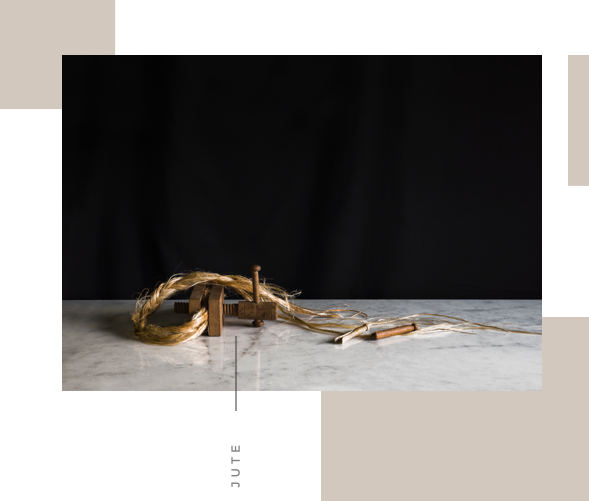 Originally used to create strong and resilient twine, we use this stunning material to create graceful and exotic floor coverings. 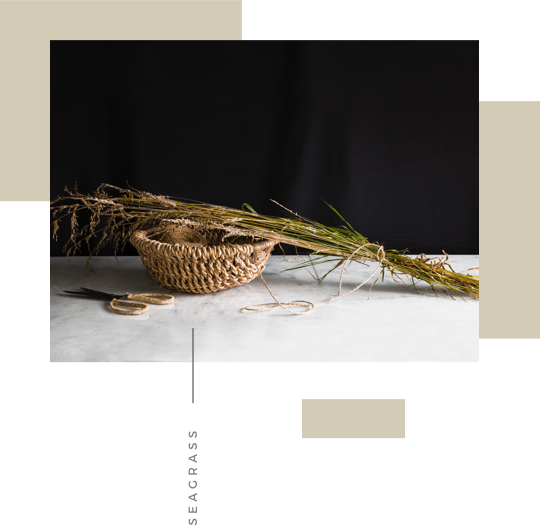 Sourced from Brazil, China and Southern Tanzania, the Sisal plant is one of nature’s true survivors – evolved to thrive in a punishing climate with little rainfall in summer. Once stripped and dried for 30 days it is ready to be crafted into the treasured floorcovering fit to grace your home. 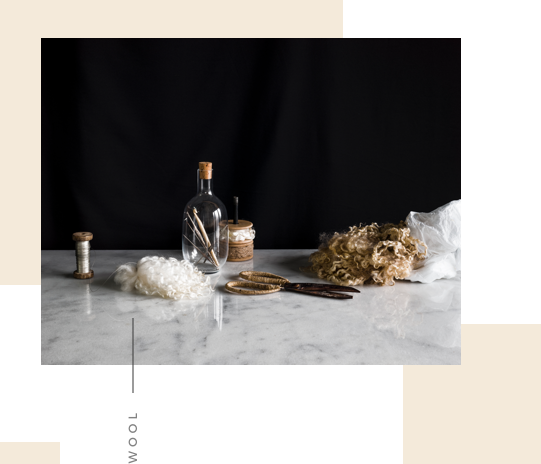 Like many industry artisans, we know it’s the balance of individual ingredients and components that create a new, distinctive blend. We’ve never been ones to shy away from innovation and as such, we were the first to create a new blend of floorcovering, never before used in the UK. Sisool is a blend of natural plant fibre material Sisal, full of rugged charm, with natural material Wool for supreme softness. Arguably our sturdiest material, this hardy grass has to withstand all sorts of abuse to be worthy enough to grace your home. 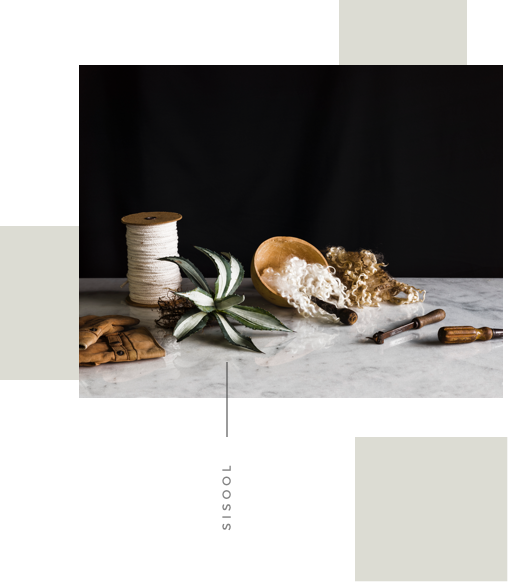 Sourced from Vietnamese and Chinese plantations, this hardy grass has to withstand copious amounts of ocean salt, raging typhoons and the heat of the Far Eastern sun before being woven into our signature styles of Original, Herringbone and Basketweave in both Normal and Fine weaves. 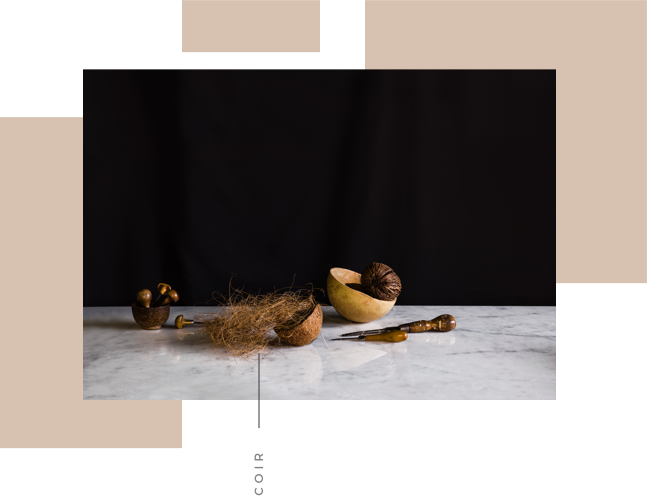 Our Coir comes from coconuts grown and handpicked along the Keralan shoreline. After being suspended in water for 10 months they are beaten to separate the fibres. Once dried, cleaned and spun, the Coir is transformed into flooring as inviting as its original setting. The Mahanadi Belt monsoon season sees an explosion of healthy, green Jute stems, made tougher by the fertile, coastal waters. 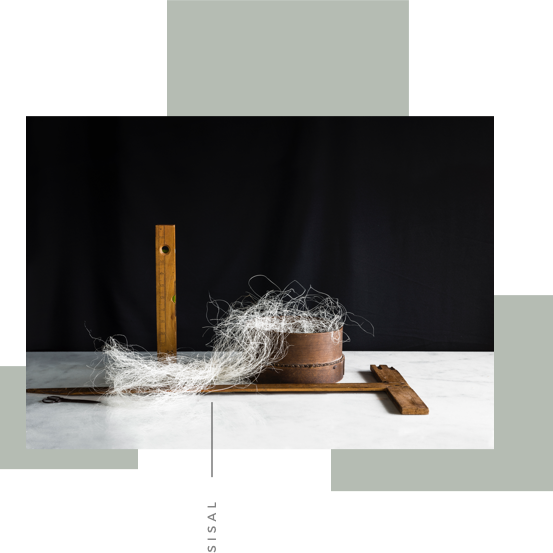 One it has been ret (immersed into slow-running water) and stripped, the fibres are ready to be weaved into our collection of gorgeous, classic designs that date back to the Nineteenth Century.